Among the scores of larger than life characters who have made Echo Park their home, Jake Zeitlin stands out for bringing together many of the artists and writers of the 1920s and ’30s. When Zeitlin arrived in Los Angeles from Texas, he moved into a house at 1623 Landa Street and set up a rare books shop. Zeitlin’s establishment, which was open until 1987, endures to this day as a symbol of bohemian Los Angeles. Before opening his own shop, Zeitlin worked in the rare books department at Bullocks in 1926. In the following year, Zeitlin left Bullocks and sold books for a brief time from his home in Echo Park, where he was to live from the late 1920s to the early 1930s. By 1928, Zeitlin had opened Jake Zeitlin: Rare Books in downtown Los Angeles. Because of a noticeable lack of gathering places for a small but vibrant arts community, Zeitlin’s downtown shop immediately became a focal point for local writers, painters, photographers, graphic designers and architects. Most of Zeitlin’s early circle of friends were recent immigrants to Los Angeles and were drawn quickly to this intellectual oasis located at the sign of the grasshopper, which adorned the downtown store. Among the new circle of friends that Zeitlin attracted was Will Connell, who began an informal series of portrait studies that he termed “Swell Photographs.” The early portraits were generally taken in Will’s studio where the sitter was provided with an assortment of props, and positioned against a backdrop depicting fragments of an 18th century English landscape painting. The style and presentation of these portraits on Connell’s custom printed mounts is a parody of the 19th century cabinet card portrait easily obtainable from any commercial photographer of the period. The increasing notoriety of the literary soirees at Zeitlin’s shop attracted a dedicated following who quickly became friends with one another. This circle of friends had become familiar enough with each other that by October 1929 they decided to start a magazine to articulate their talents and ideas to a larger audience. The first issue of Opinion magazine appeared during the month of the stock market crash that signaled the end of the economic prosperity and hedonism of the 1920’s. Opinion magazine was the product of a bohemian intellectualism alienated from the crass materialism of the Southern California boom economy and the lunatic gospel of Bob Shuler and Aimee McPherson, a social landscape that was fragmented, formless, and chaotic. The articles that appeared in Opinion took the form of literary criticism, poetry, short works of fiction related to life in Los Angeles, debates on the function and significance of art museums in contemporary society and commentary about legal issues affecting freedom of speech and other civil liberties. Although no photographic images were ever reproduced, several visual artists made contributions including the artist Paul Landacre, who lived in Echo Park for over thirty years. 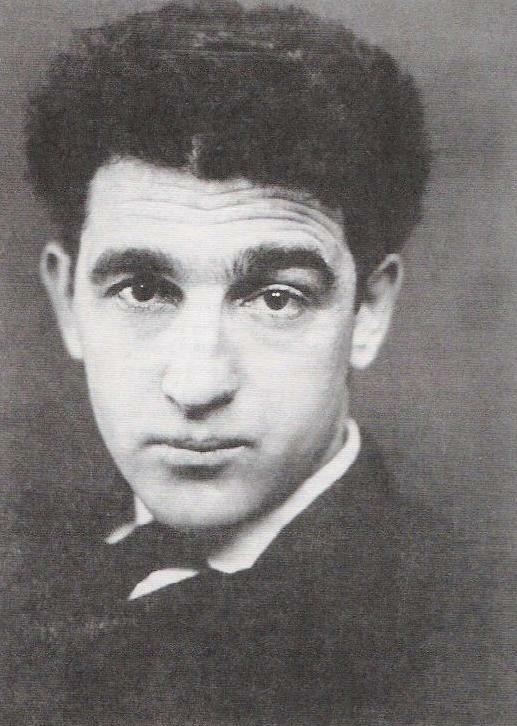 Zeitlin also wrote poetry, and a book of poems, For Whispers and Chants,appeared in 1927.